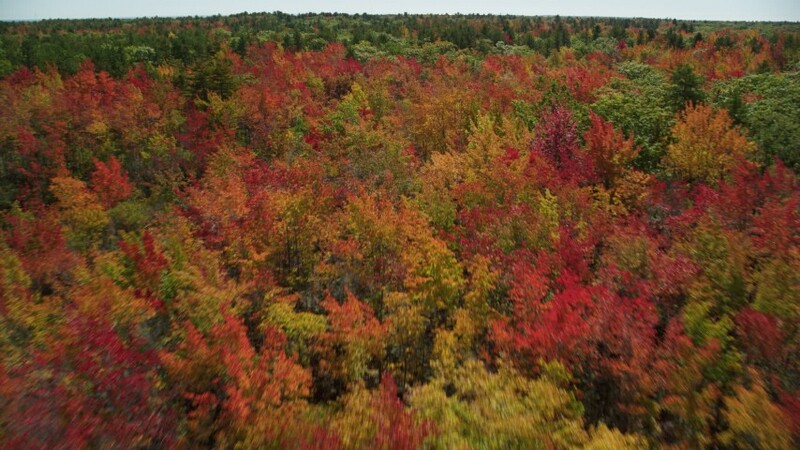 In this shot we were able to capture the beautiful fall colors of Maine. The trees went on as far as the eye could see. 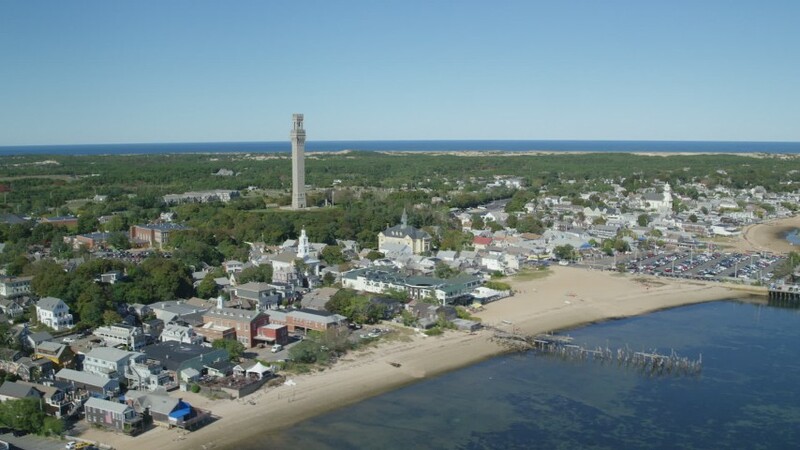 Our video today features the Pilgrim Monument on Cape Code, in Provincetown, Massachusetts. This monument was built to honor the Pilgrims' first landing in Provincetown. The monument is the tallest all granite structure in the United States. For all of our New England footage, click here. Axiom Images is excited to have aerial stock footage in the upcoming Netflix reboot of Gilmore Girls. De Premier, a Belgian film set to release today, in Belgian, focuses on the Belgian Prime Minister who has been kidnapped. The only way he will be released is if he murders the American President. 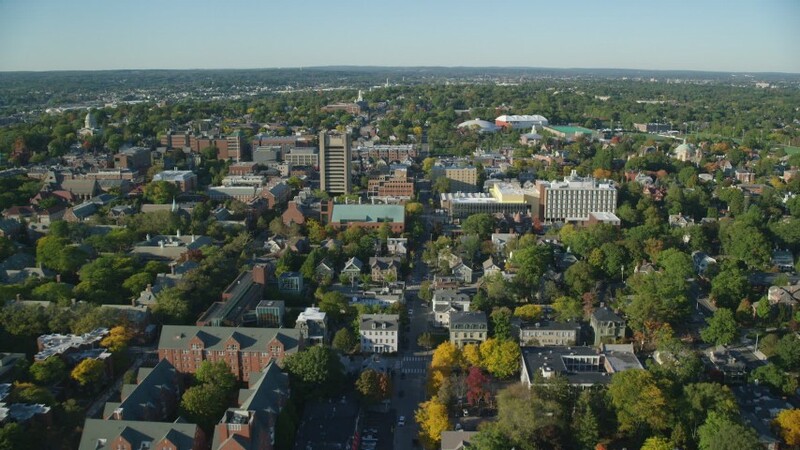 Axiom Images' aerial stock footage can be seen in this film.